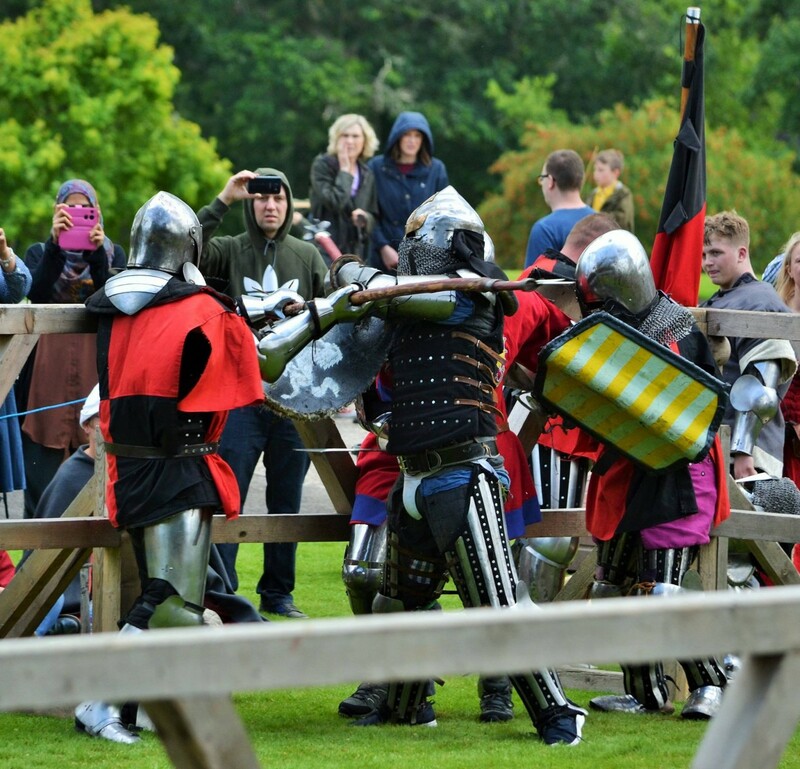 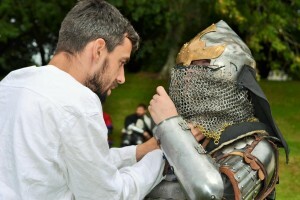 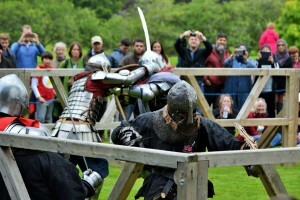 Home Equipment Scone Palace Welcomes Medieval Fighting Once Again! 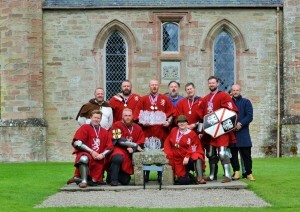 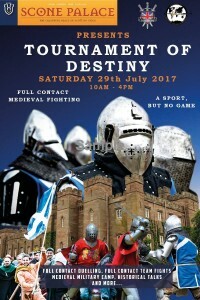 Saturday 29th July saw the picturesque Scone Palace in Perth, Scotland, filled with Battle Heritage and Scottish Knight League members for the Tournament of Destiny. 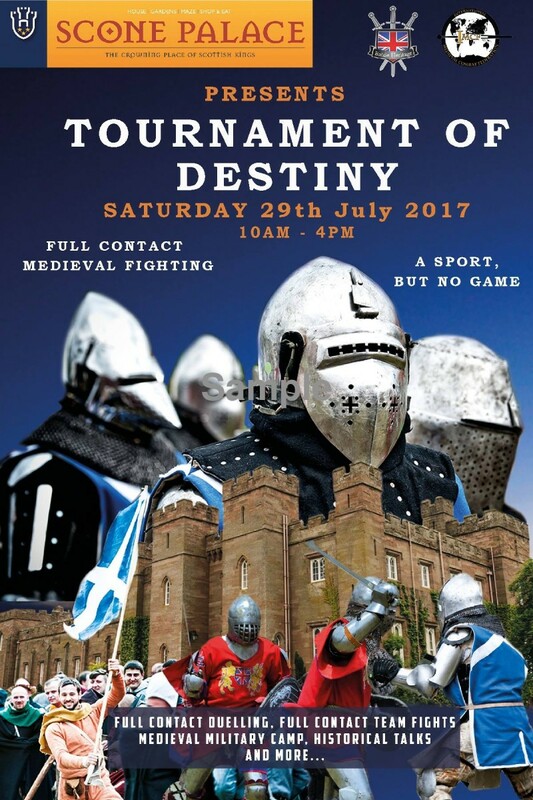 Scone Palace was once the capital of the Picts, has been the seat of parliaments and was the crowning place of Scottish Kings. 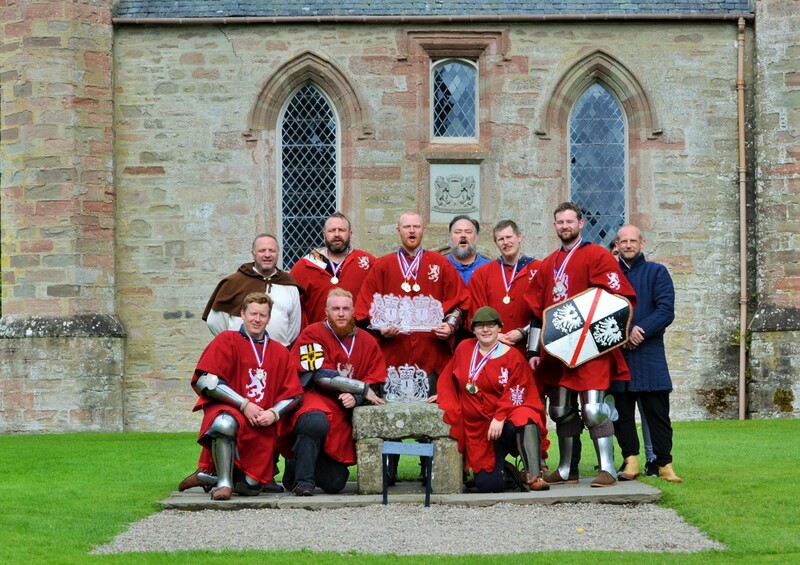 Being such a historically important location for Scotland’s history we were only more than happy to bring a piece of history to life with the tournament. 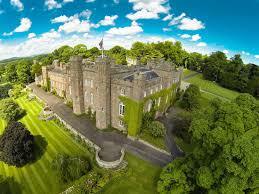 Aerial image of Scone Palace, Perth, Scotland. 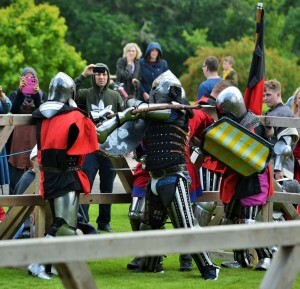 Taken from Trip Advisor. 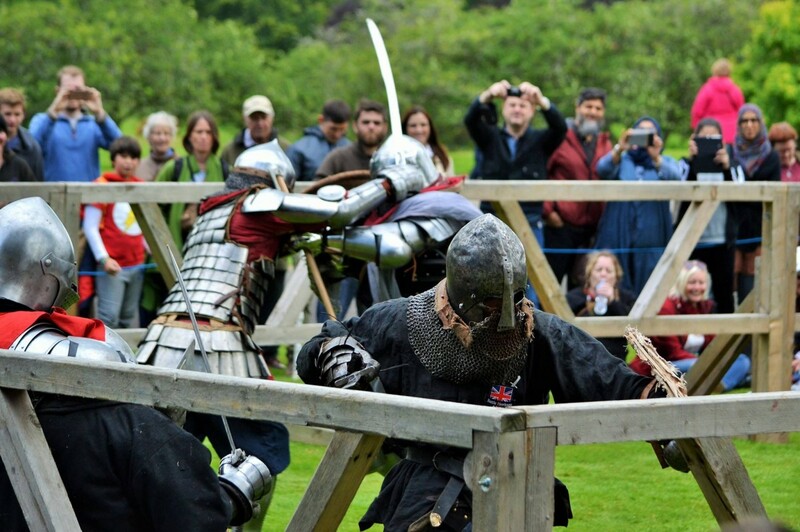 Your next chance to see Battle Heritage is Bank Holiday Monday 28th August at Ludlow Castle for a medieval day of fighting, fun and food!